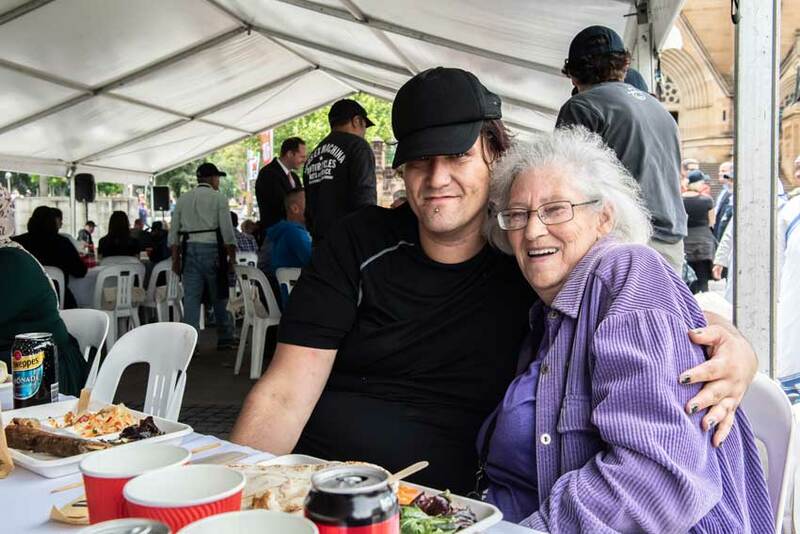 The forecourt of St Mary’s Cathedral was transformed into a reception for many of the city’s marginalised and vulnerable who were invited to lunch with Sydney’s Archbishop Anthony Fisher OP today. 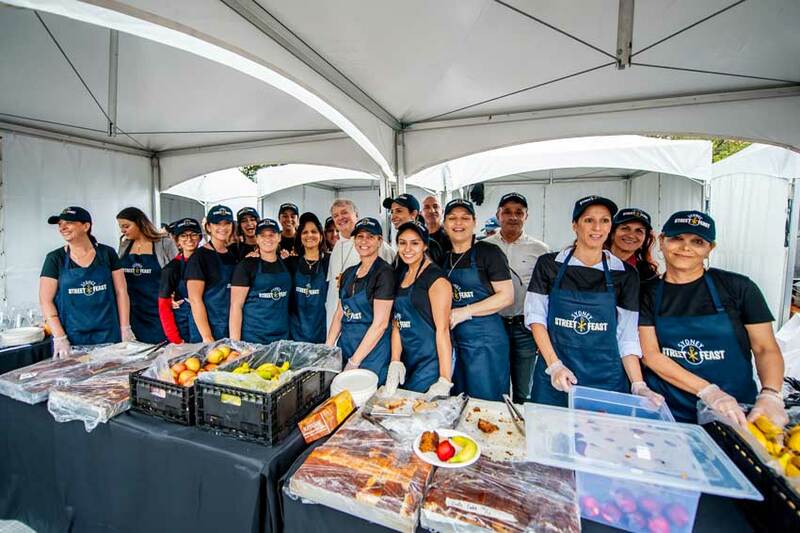 About 300 guests, including those who have experienced disadvantage, service providers and several civic leaders enjoyed the city’s inaugural Sydney Street Feast event held to mark the second World Day of the Poor on 18 November. Archbishop Fisher welcomed the guests to the lunch organised by the Justice and Peace Office of the Archdiocese of Sydney saying it was “lovely” to host them at his place and that it was an occasion to honour the many groups who care every day and night through the year for those who slip through the cracks of society. “Welcome to my table, welcome to the family of God and know that you are welcome for all eternity to the family of God,” he said. 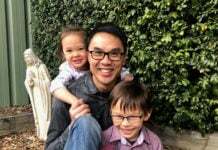 “I want the Catholic Church and all the churches and the whole community to be there for everyone in our community, especially those who are struggling in some way. The theme of this year’s World Day of the Poor is ‘This poor man cried and the Lord heard him’ (Psalm 34:6). Justice and peace promoter for the archdiocese Father Peter Smith thanked the event’s supporters along with civic and company leaders who “are in a position to help us change some of the conversations around our city and help us become a more inclusive society”. “When we think of poverty the first thing that comes to our minds is people who are struggling financially, who are struggling for food, who are struggling for accommodation; but there’s a poverty that exists in all of us,” he said. “Sometimes it’s a poverty in our relationships, sometimes it’s a poverty in terms of our loneliness, sometimes it’s a poverty of feeling isolated or left out of some of the goods of our society. The event was sponsored by the PAYCE Foundation and Paynter Dixon, while the St Merkorious Charity provided a feast of chicken and beef kebabs, sausages, flatbreads, salads, and dessert. Also in attendance were Auxiliary Bishop of Sydney Terry Brady, City of Sydney Councillor Christine Forster, Inner West Council Mayor Darcy Byrne, and local MPs Paul Green and John Sidoti. “We’re not just about food and beds,” said Barry Anderson of Cana Communities which provides a range of services including crisis accommodation and support and respite. Eric Espic, 69, said that Cana Communities helped him out of a rough patch in his life when “things were bad” and he needed a place to live and help to get back on his feet. “Days like this are great because they bring people together and open up your eyes to just how many people are homeless,” he said. Volunteer server Eric Kent, 23, said it was great to see people coming together for what was a relaxed and joy-filled occasion. “You can really see the Gospel in everyone, everyone gathered here today is really living the Word,” he said. Pope Francis in his 13 June message encouraged Catholic communities to celebrate the World Day of the Poor “in a spirit of joy” and share a meal with those experiencing the “many forms of poverty all around us”. 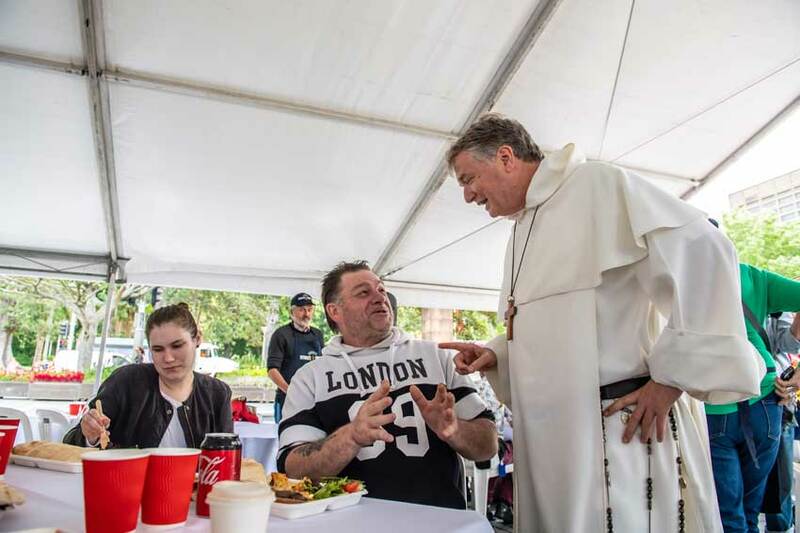 “God’s answer to the poor is always a saving act that heals wounds of body and soul, restores justice and helps to live life anew in dignity,” he said. “God’s answer is also a summons to those who believe in him to do likewise, within the limits of what is humanly possible. 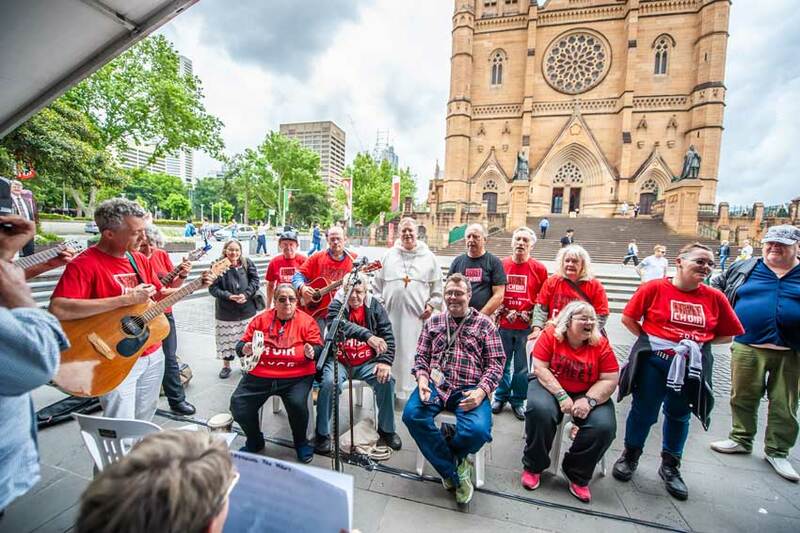 On his Facebook page, Archbishop Fisher said that while Catholic agencies across Sydney “feed, shelter, and clothe thousands of our poor and marginalised brothers and sisters each day” it was nice for so many of them to come together as one for the occasion.